Members of University of Minnesota College of Veterinary Medicine appealed Wednesday for $1.8 million to fund research into early detection of Chronic Wasting Disease. The team of six scientists made the request to the House Environment and Natural Resources Policy Committee. If funded, they hope to develop a rapidly deployed and accurate test that will determine within minutes or hours the presence of CWD prions in Minnesota’s 1-million-plus white-tail deer and elk. Current tests take up to 14 days and require confirmation testing. “The potential for human impact here, I’m more willing to fund a moon shot for that than a continuation of the status quo,” said Rep. Rick Hansen (DFL-South St. Paul). The potential for chronic wasting disease to cross over to humans is currently under study in Canada and there has been evidence that the prion can infect primates. Paired with research showing the disease may be able to persist in the environment for up to 15 years, concern over human health prompted the Centers for Disease Control to recommend avoiding consumption of deer infected with the disease. A better understanding of how prions replicate, and how to diagnose and treat them, have implications for current human diseases such as Creutzfeldt-Jakob disease, bio-pathologist and professor Pam Skinner said. Current scientific advances should allow a test to be developed within two years, and any research in the project would have implications that reach beyond testing deer, she said. 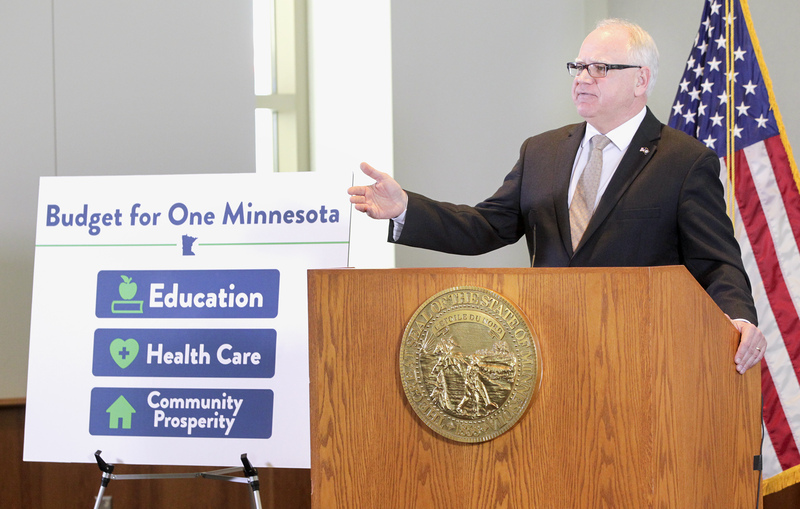 Rep. Jamie Becker-Finn (DFL-Roseville) said two years does not appear to be a rapid response. She also expressed concern that the deer-elk farm industry appears to be the main concern of research, yet were not significantly contributing to efforts to solve the situation. “Deer hunters have been paying more than their fair share,” Becker-Finn said. Peter Larsen, an assistant professor, said the test would be deployable in the field, not just on farms. It would allow for better surveillance, enabling state agencies to respond quickly and effectively to both manage and potentially eradicate the disease. 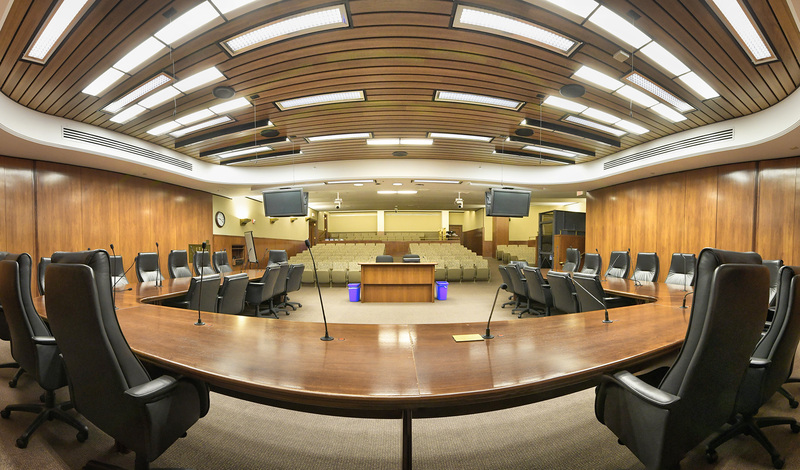 The state has a $1.05 billion projected budget surplus for the upcoming biennium, Minnesota Management and Budget officials announced Thursday. Education, health care and community prosperity are key targets for funding in the 2020-21 biennial budget proposed by Gov. 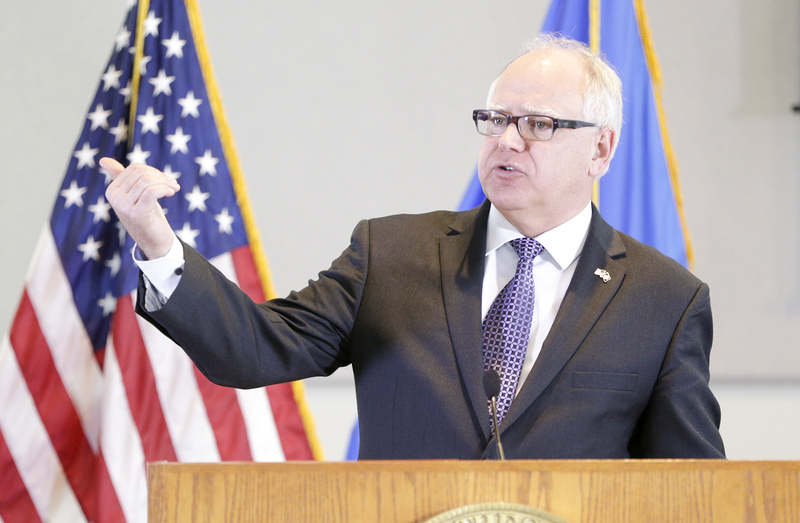 Tim Walz. Legislators and the public officially know the timeline for getting bills through the committee process. Subscribe to Session Daily Updates.